[SBS Star] BTS Ranks #8 on 2018 Billboard's Top Artists Chart! K-pop boy group BTS marked #8 on this year's Billboard Top Artists chart. On December 4 (local time), Billboard unveiled its 2018 year-end charts on the official website. According to Billboard, American singer Drake topped this year's Top Artists chart while BTS marked #8 after Post Malone, Ed Sheeran, Taylor Swift, Cardi B, XXTENTACION, and Imagine Dragons. Besides Top Artists chart, BTS ranked #2 on Top Artists - Duo/Group chart and #1 on three more charts including Independent Artists, Social 50 Artists, and World Albums Artists. 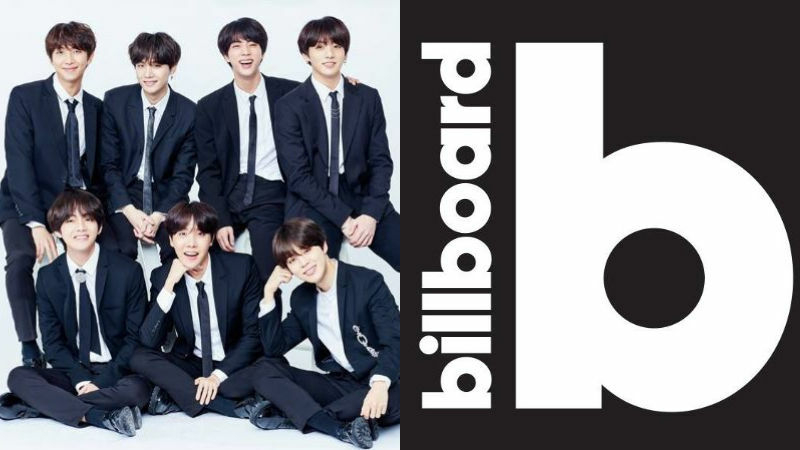 Also, three of BTS' albums were included on Billboard 200 Albums chart―'LOVE YOURSELF 結 Answer' on #85, 'LOVE YOURSELF 轉 Tear' on #101, and 'LOVE YOURSELF 承 Her' on #150. BTS set a record by topping Billboard's Social 50 Artists chart 72 weeks in a row. Meanwhile, BTS won seven awards at '2018 Melon Music Awards' on December 1 including two Daesangs (grand prize).